Yesterday was the Hotcake Hustle in Addison, TX. There were 2500 registered runners for the 5k and 10k. I ran the 10k in 1:08:19. Its the first race in the Run Project. 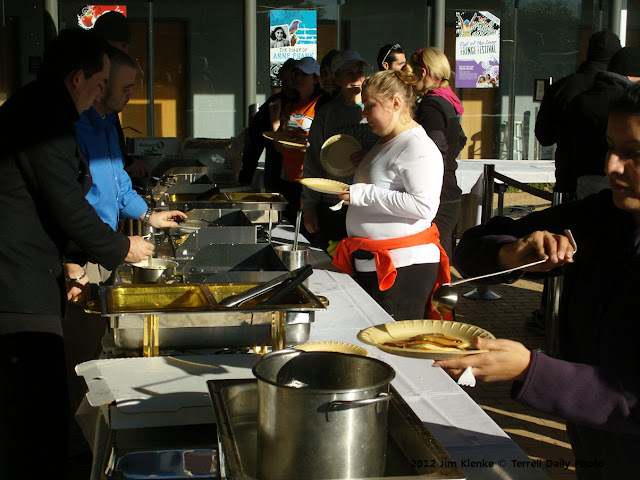 After the race, runners were treated to hotcakes from The Original Pancake House. Next Saturday is Too Cold to Hold at Norbuck Park. It's race 2 of the Run Project. I'm running 15k in that race.